1. Observations: Complete four hours of observation including: 1) Observe Silvia teaching a one-hour yoga class, 2) Observe a sunrise, 3) Observe a sunset, 4), Observe thoughts that arise during silent breakfast. To receive credit for these observations, please write a brief report detailing your observations and reflections (1-2 paragraphs each). 2. Assistant Teaching: Complete one hour of assistant teaching with Silvia and one hour of assistant teaching with a fellow trainee. To receive credit for assistant teaching, please write a brief report detailing your experience (1-2 paragraphs each). 4. Asana Sheets: Create a photo diary of the following 10 fundamental poses: Downward Dog, Warrior 1, Warrior 2, Utkatasana, Pyramid, Pigeon, Ardha Matsyendrasana, Plank or Side Plank, Upward Dog or Cobra, Bridge or Wheel. In addition to a personal photo that embodies your personal alchemy, please include a brief list of purposes, benefits, modifications, and cues. 5. Final Exam: The exam is distributed via e-mail part-way through teacher training. It is open-book, open-friend, open-Google, and open-heart. 6. 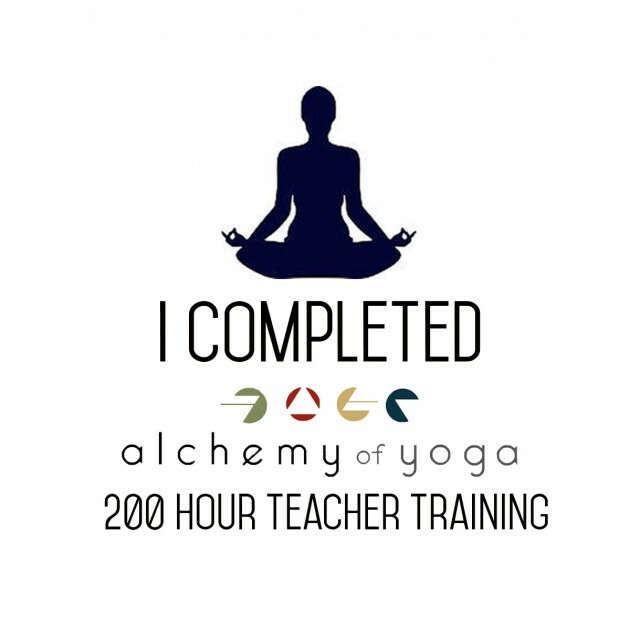 Teaching Video: Please submit a 30-minute video of you teaching an original yoga class. The video can either feature students or you teaching alone. How to Submit Your Work: Please create a separate document for each practicum requirement — e.g., all observations are in one document, all assistant teaching reflections are in one document, etc. Please title each document with Your Name: Assignment — e.g., Sarah Erter: Observations. Submission Guidelines: For each teacher trainee, it takes a different amount of time to complete the program post classroom sessions. Everybody has their own yoga, which Alchemy of Yoga respects and honors. To maximize optimal learning and reinforcement, we recommend that practicum materials are completed within six months of completing teacher training. 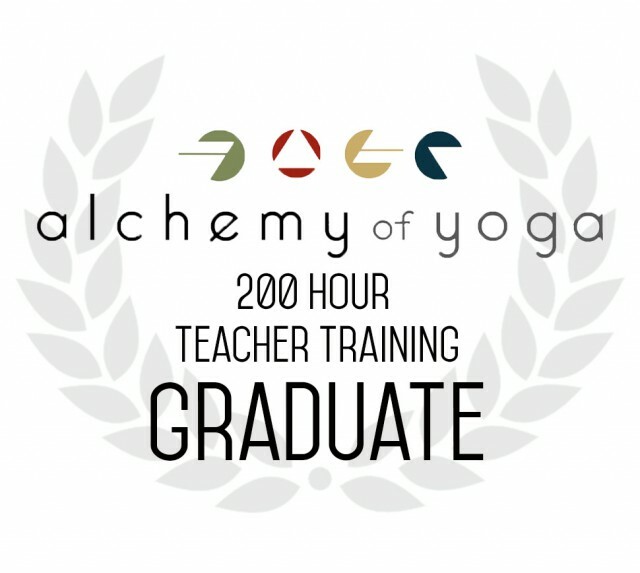 If you are unable to meet practicum requirements within the suggested timeline, please reach out to sarah@alchemytours.com to design a timeline that best fits your yoga.